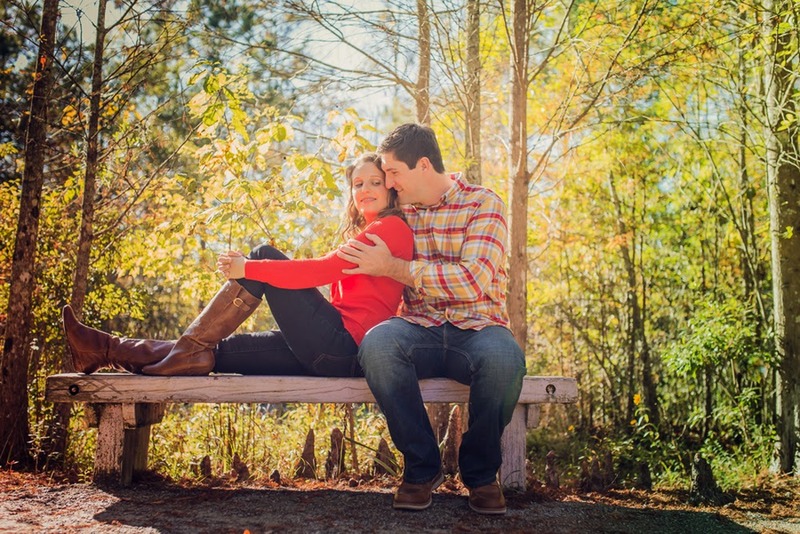 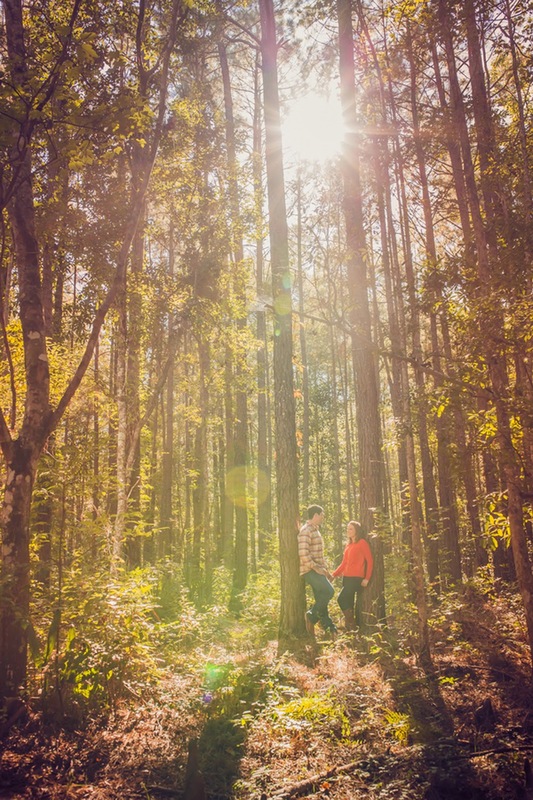 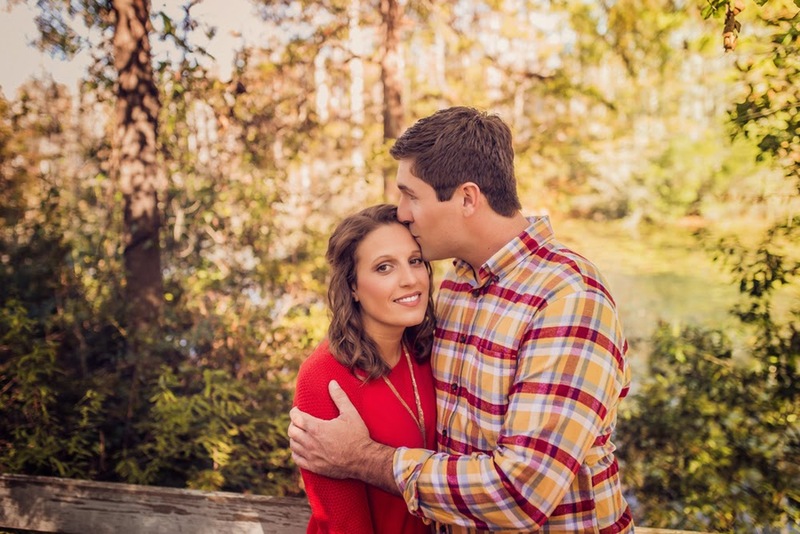 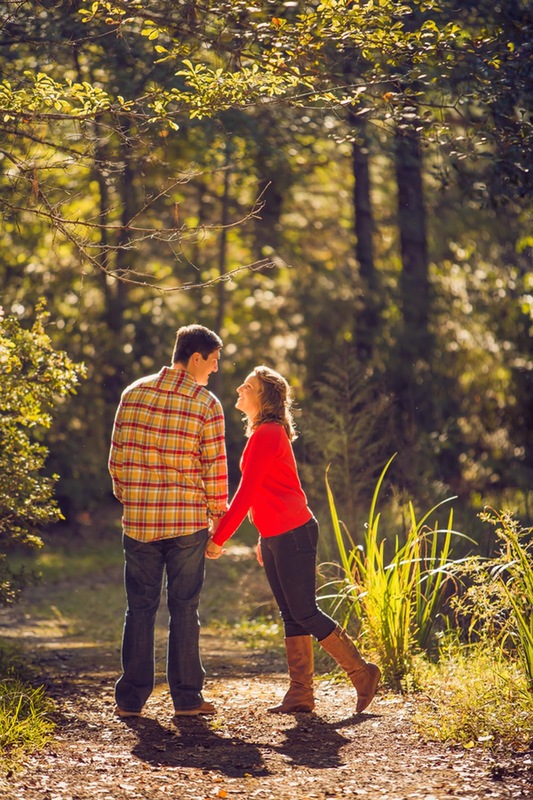 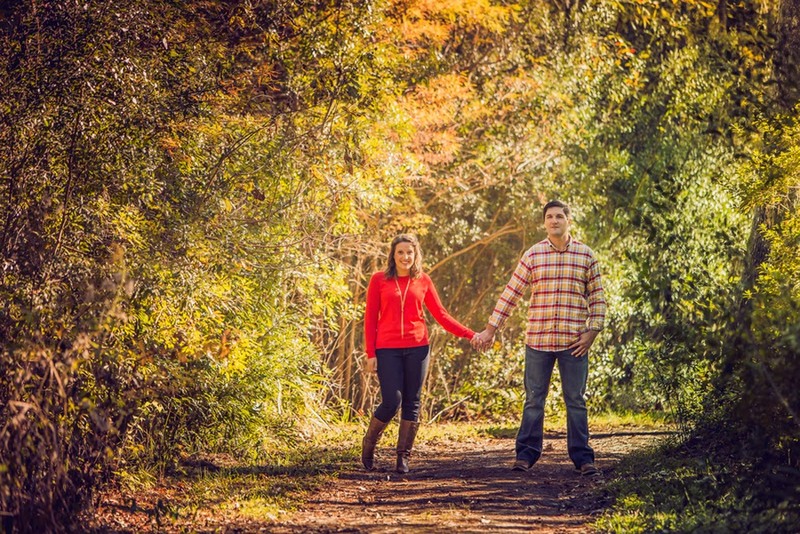 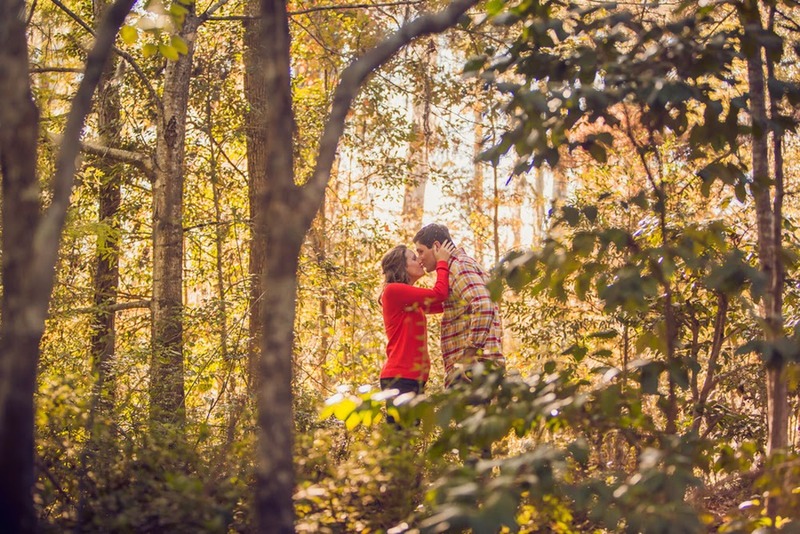 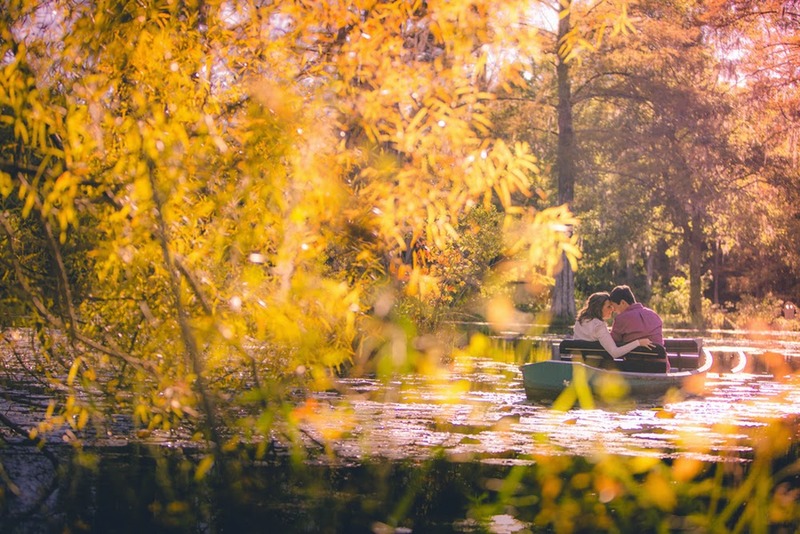 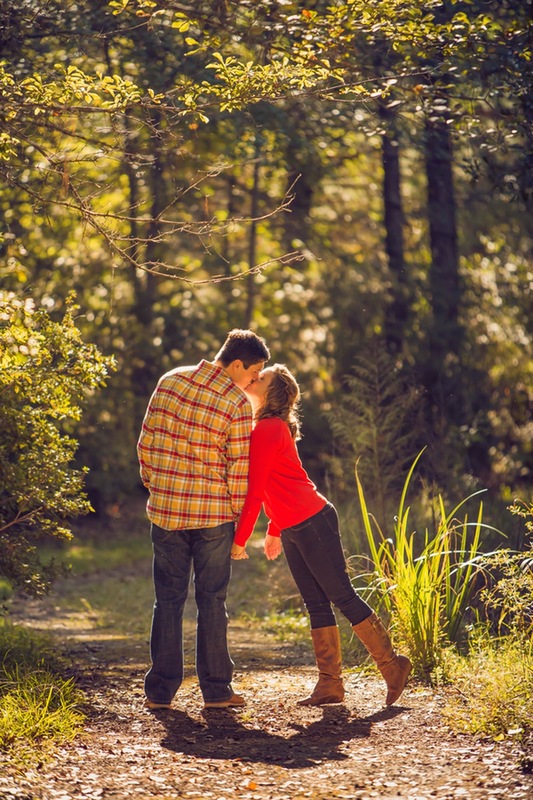 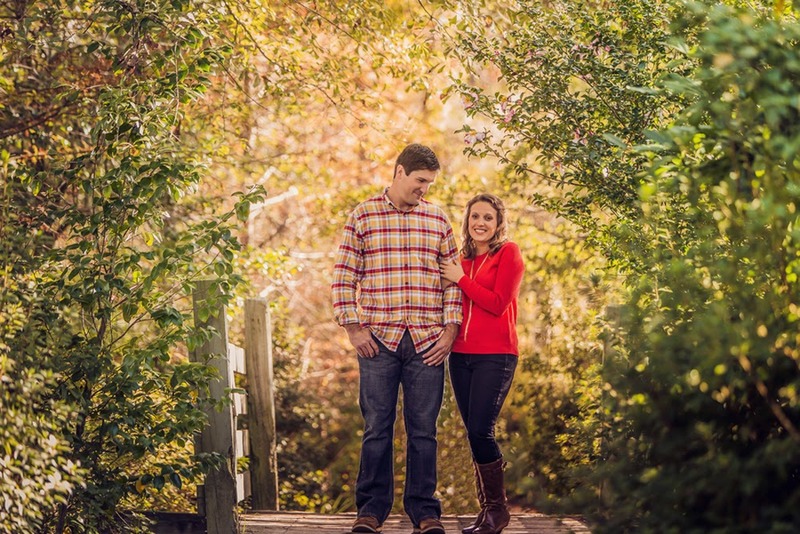 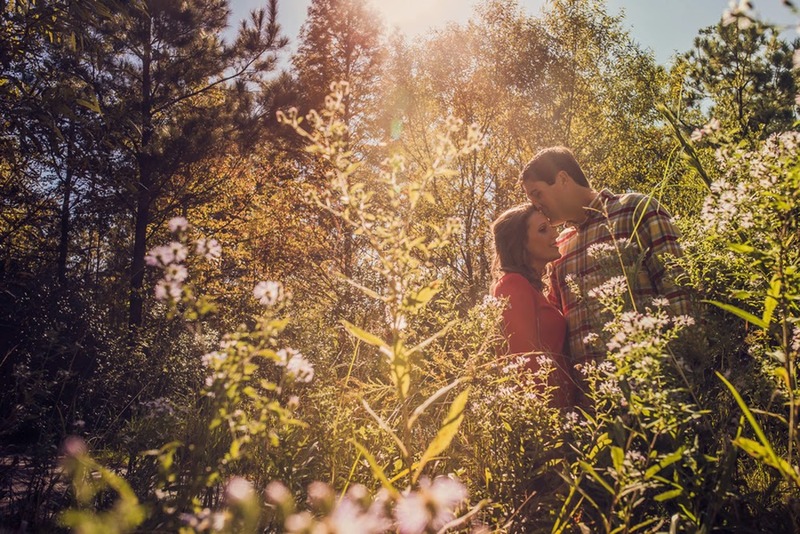 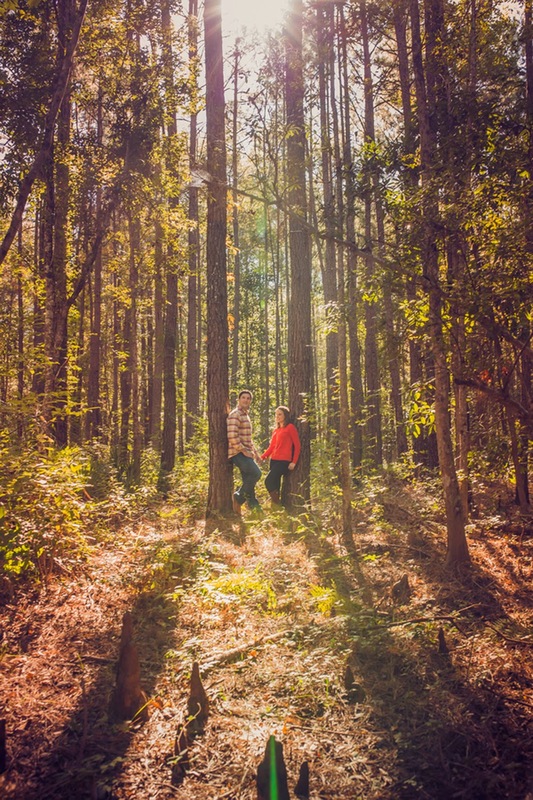 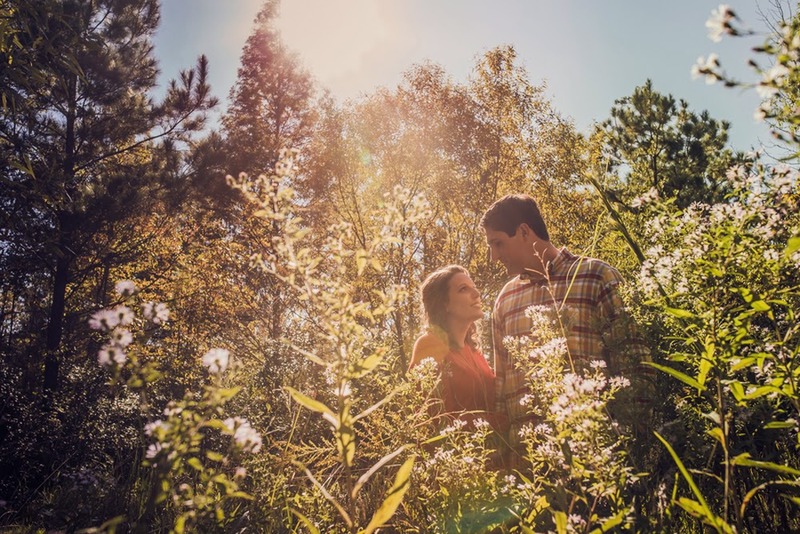 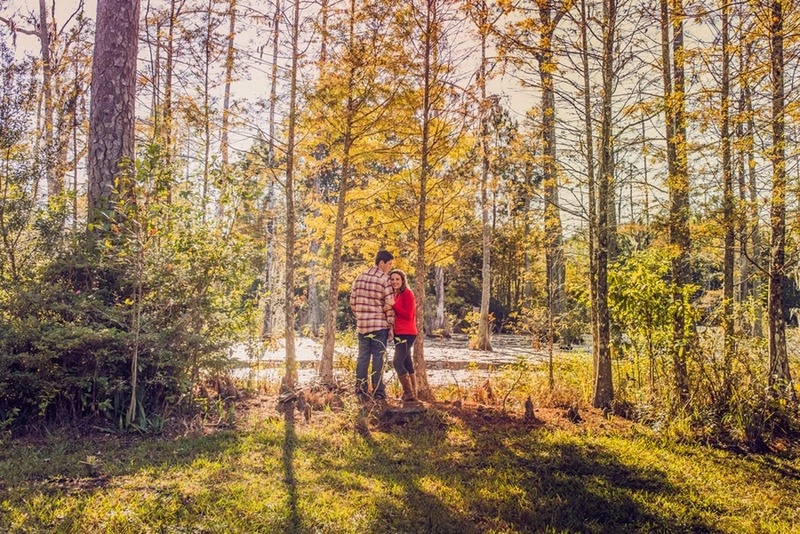 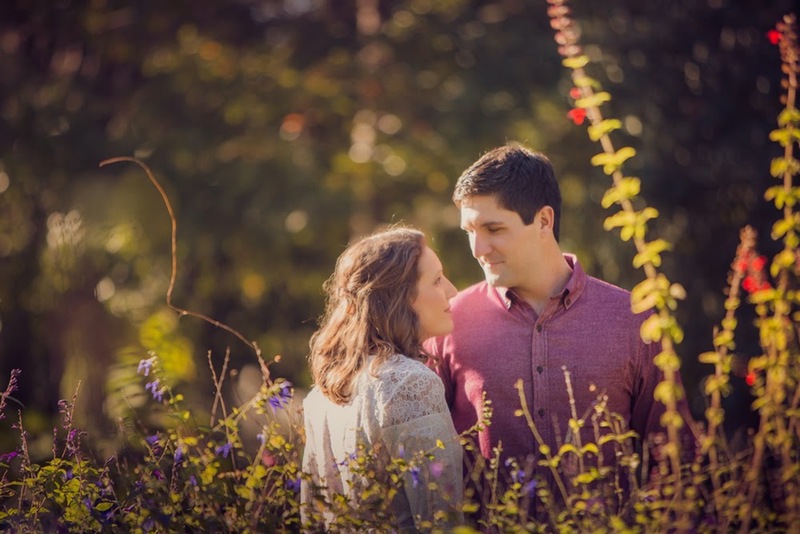 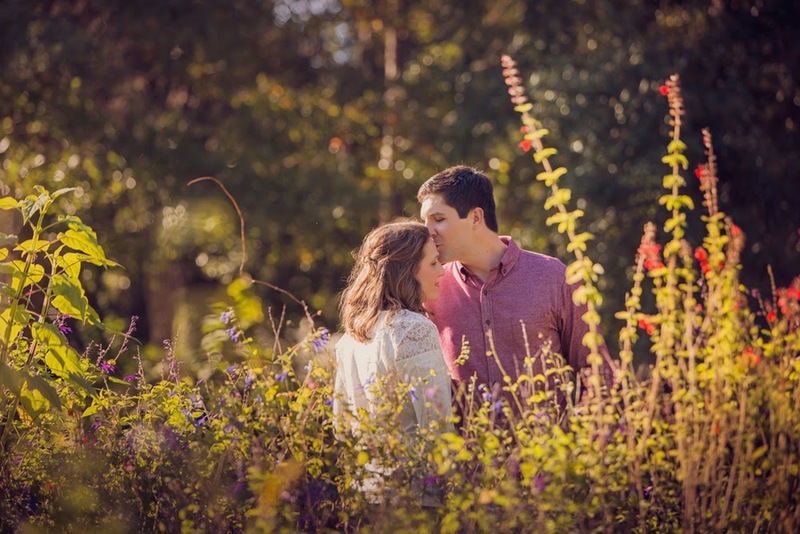 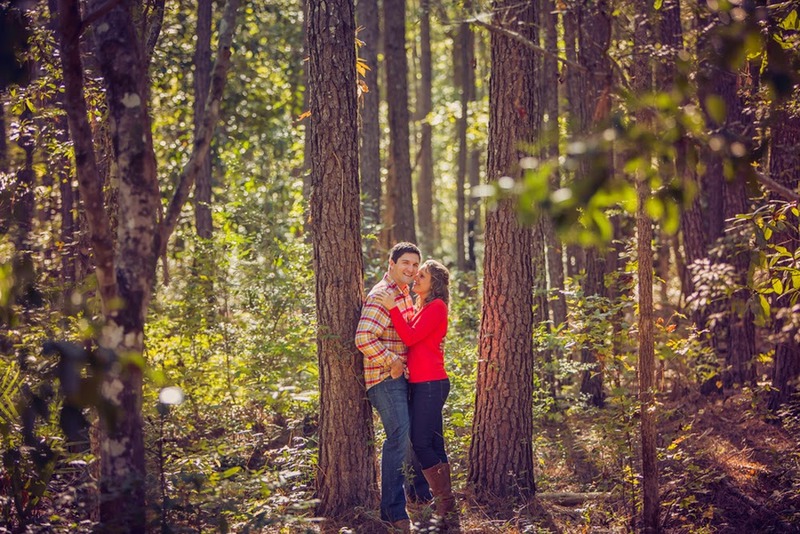 We are so loving this couple's dreamy engagement session, captured by South Carolina. 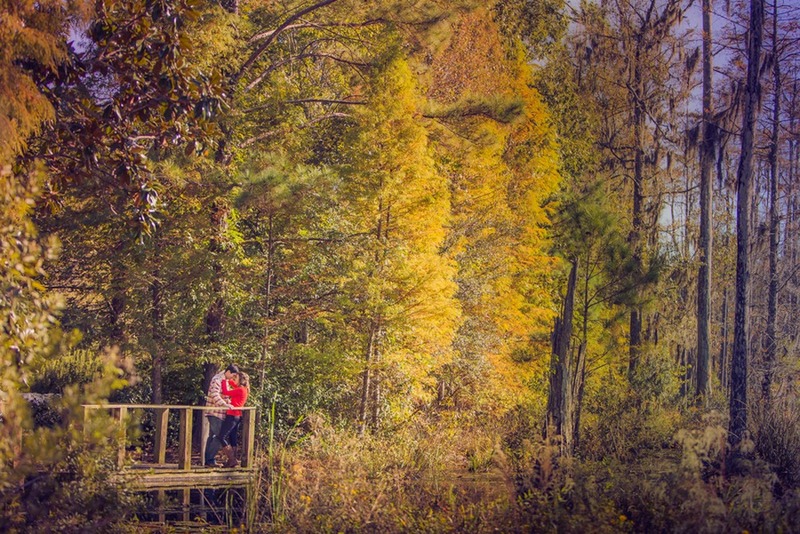 Photographer Richard Bell, at Cypress Gardens, in Moncks Corner. 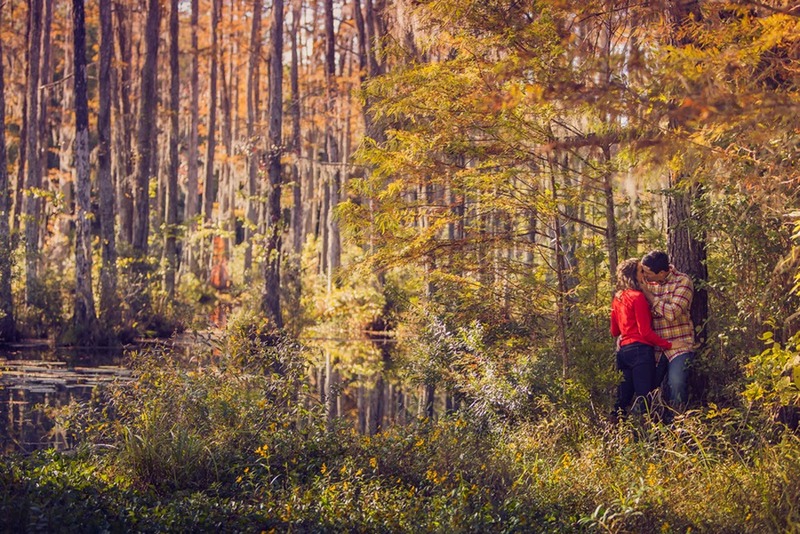 Richard informed us this spot is famous for many movies filmed in this area, such as "The Notebook"! 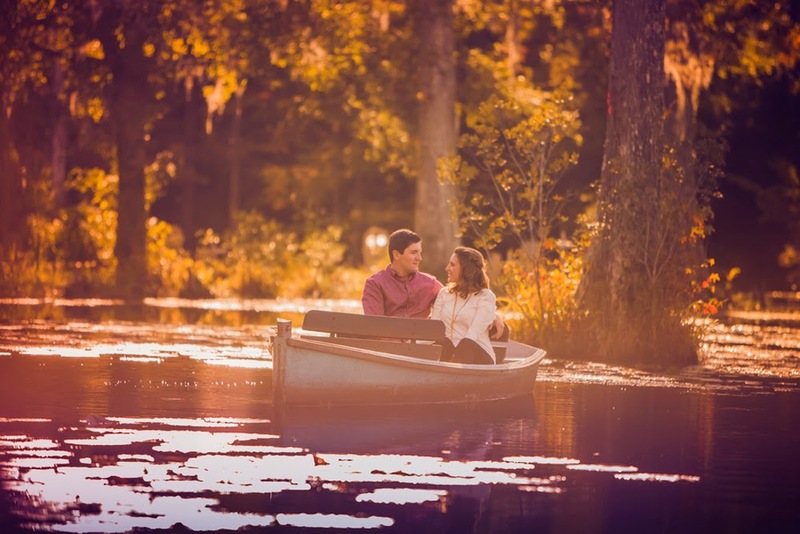 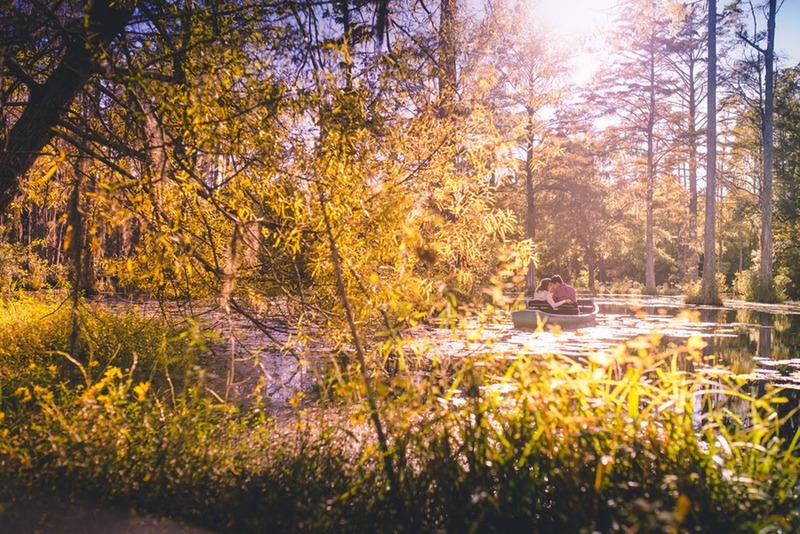 It's full of soft lighting, gorgeous rustic surroundings, and is complete with a romantic canoe ride! 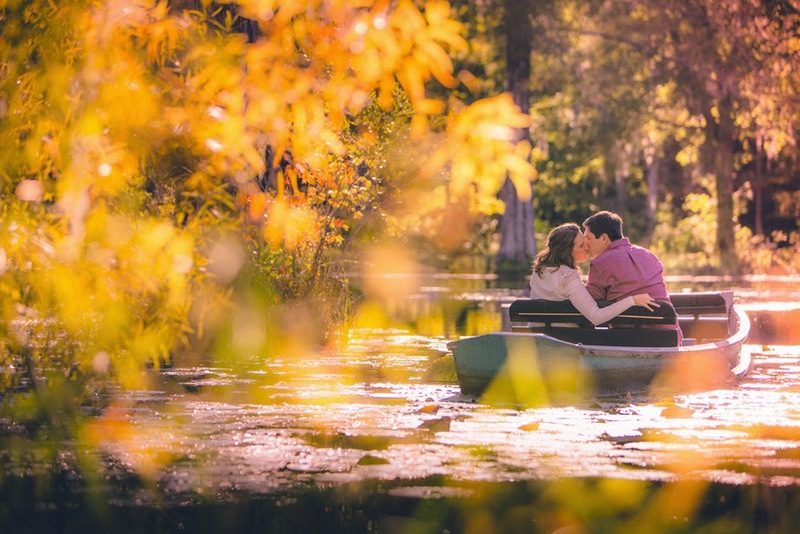 Every shot is romantic, truly. 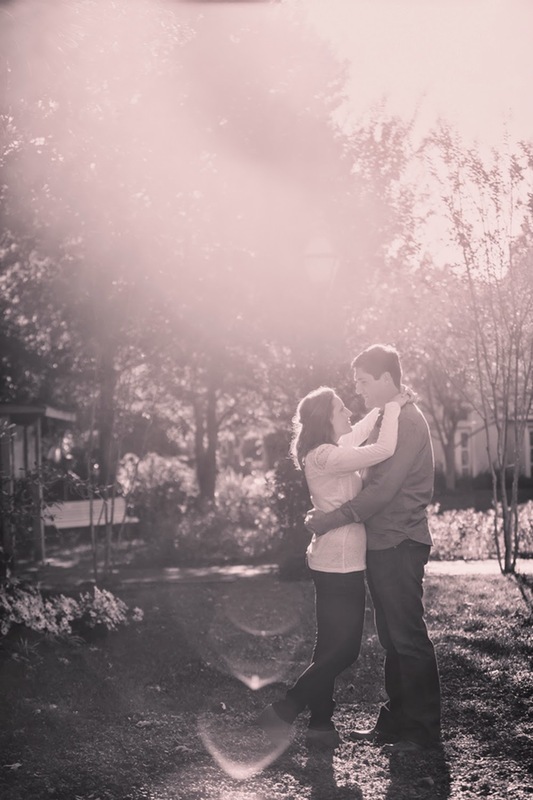 Gorgeous, right?! 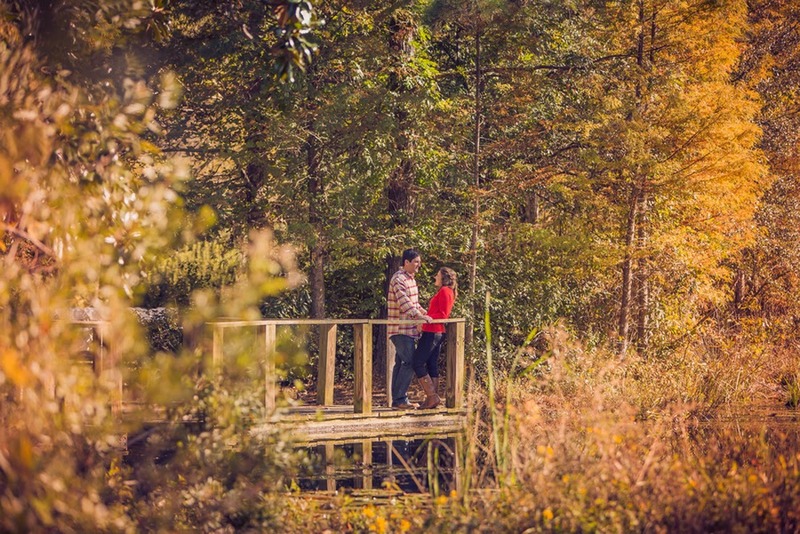 What an idyllic locale for engaged couples! 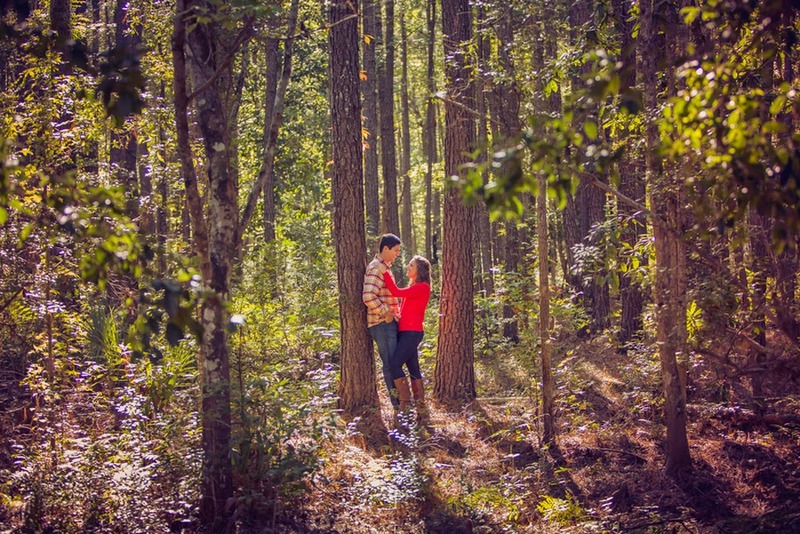 If you're in the area, look into this spot, and definitely reach out to Richard Bell Photography to captured your special moments!